improves rhythm and pitch, and provides foundation for violin technique. 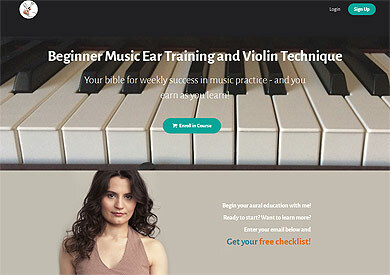 with an interactive online music coach to practice at home on their favourite devices! We Are Halfway Through Recording..!!! For y’all #GOT’s!!! Happy Easter!!! ✨DON’T FORGET IT’S OUT!! !🔥 JUST IN TIME FOR #GOT!! !